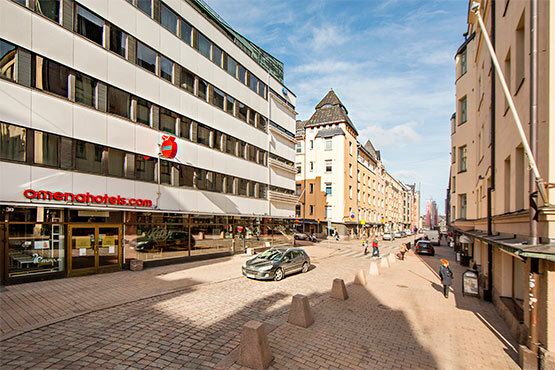 The hotel, on Yrjönkatu in Helsinki, is located in the centre of the city only a short walk away from cafés, restaurants and shops. 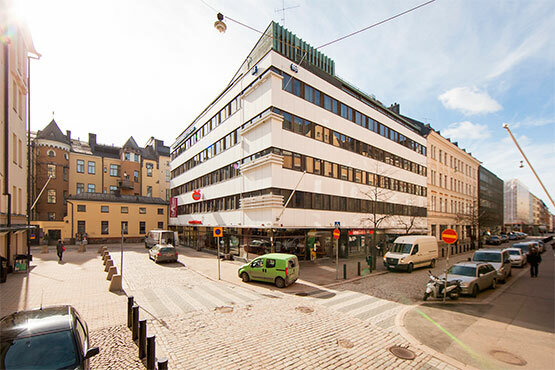 The famous Stockmann department store as well as the Kamppi and Forum shopping centres are located only a stone’s throw away. Hungry for breakfast? Help is just around the corner. Breakfast is served Mon-Fri 7-10.30, Sat 9-12 and Sun 10-12 (not on public holidays) at the Café Picnic Forum Kukontori at shopping centre Forum across the street from the hotel (1-2 minutes walk). The breakfast includes a breakfast roll with ham or cheese, yoghurt, juice and coffee or tea. 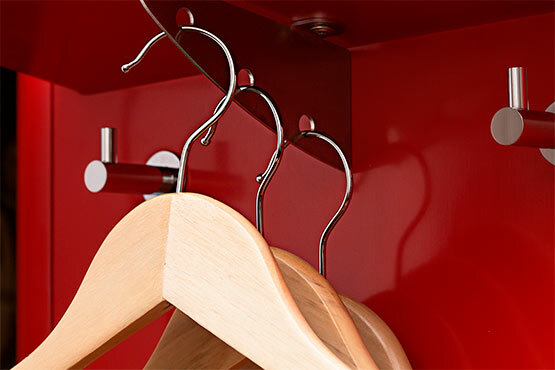 If you have reserved a breakfast along with your room, please have the confirmation with you at the café.